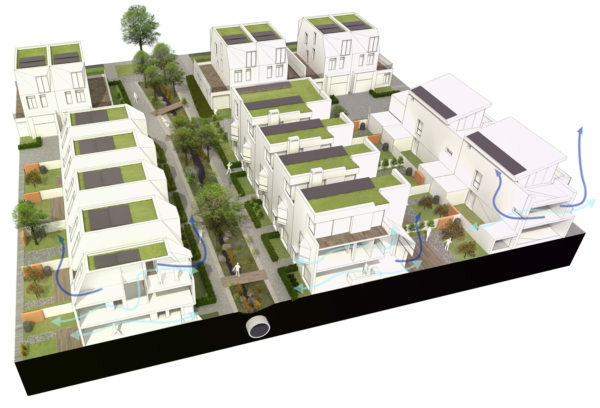 Talk: Ecobuild 2014 – What is the value of good design? NLA roundtable discussion on the densification of London’s suburbs. Alison Brooks takes part in the NLA roundtable discussion, co-hosted by HTA Design LLP, that will bring together a select group of developers, architects, housing experts, planners and Local Authorities to examine the capacity of suburban London for solving this problem. 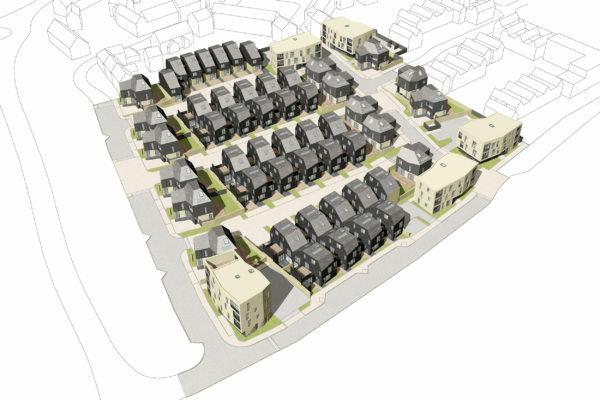 Newhall Be, the scheme that challenges the assumption of housebuilders that the public wants very traditional looking houses, was nominated. 2014s nominees include international design stars such as Zaha Hadid, John Pawson, Stephen Jones, David Chipperfield and Miuccia Prada, alongside crowd-funded start ups and student projects. 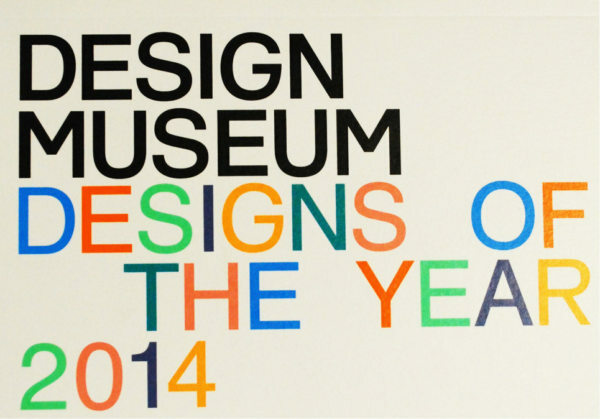 All of the nominated designs go on display at the Design Museum, in an exhibition open from 26 March to 25 August 2014. A distinguished panel of experts chose a winner from each category and one overall winner, to be announced later in the year. Michael Woodford, Director, spoke on the topic of “Compact living: the future space-efficient homes” to an audience in Oslo, Norway. 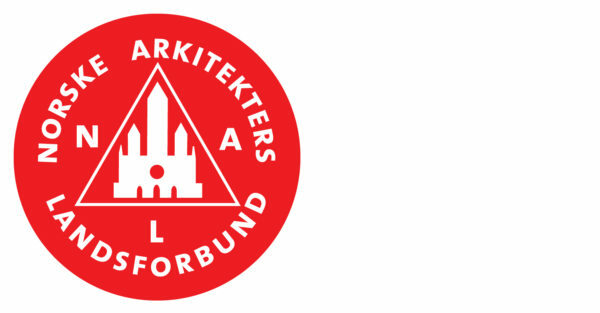 The event was arranged by the National Association of Norwegian Architects (NAL). 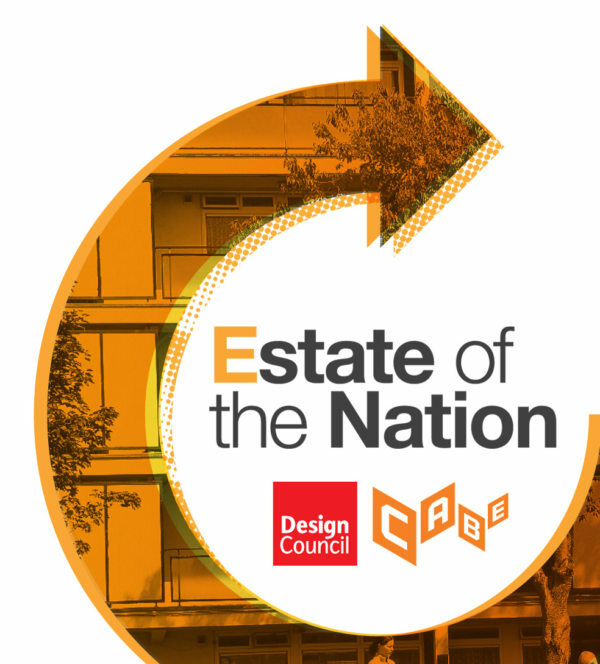 Alison Brooks, founder of ABA, was invited by Design Council CABE to talk about “the future of council housing based on past and current design, planning and development trends.” The series of talks was aimed to highlight the subject of council housing and it’s importance in 2014. Alison was among a number of high-profile figures in the Housing world who spoke to a mixed group of local authorities, developers, architect property consultants and businesses, academicians, built environment students and the general public – each with an interest in this extremely relevant topic.